Music composed by Heather Christian. Lemon: a person or thing that proves to be defective, imperfect, or unsatisfactory. Isaac Lachmann is a dud. Isaac Lachmann is 40. Isaac Lachmann is a man in free fall immobilized by mediocrity. His career is going nowhere. His girlfriend of ten years is leaving him. And his overbearing family doesn’t help matters. What did he do to deserve this? Things were supposed to work out differently for him. Isaac Lachmann had big dreams. Now he just watches as his life unravels. 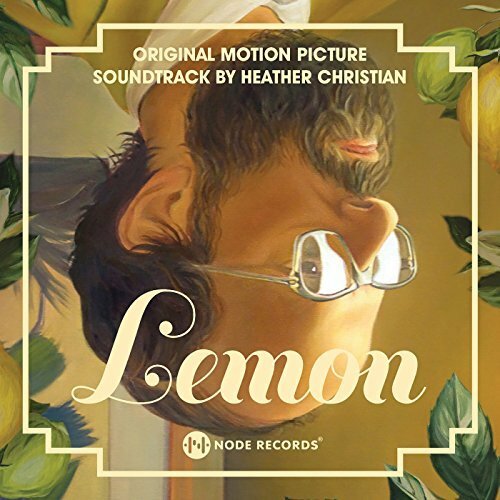 The movie soundtrack of Lemon will be released on January 16, 2018 by Node Records.